Chip Wade comes from a long line of experienced carpenters and woodcraftsmen, but the Atlanta-based owner and lead designer of Wade Works LLC is the first in his family to take his talents to television. Wade said from a young age he was interested in practical solutions for everyday problems and doing things the smart way. 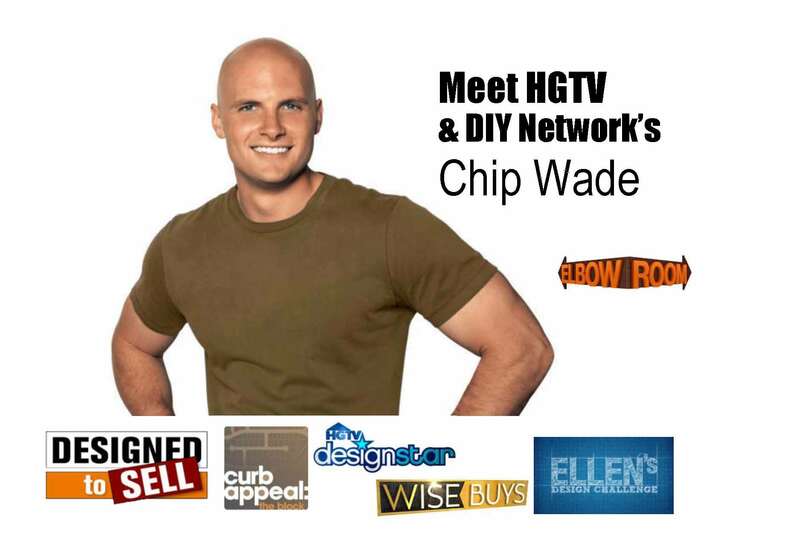 Chip will appear on the Main Stage at the Fall Home & Garden Expo throughout the weekend to share behind the scenes talk and lessons he has learned through 10 years of TV makeovers. See Chip live on the Main Stage at the Fall Home & Garden Expo on Saturday, October 27, at 2 p.m. & 5 p.m. & Sunday, October 28, at 1 p.m. The Fall Home & Garden Expo will fill the Crossroads Mall with hundreds of home improvement experts ready to help with your next project, it’s a must-attend event for Omaha area homeowners.